We are very pleased to share some exciting news about Away Resorts that you may see soon in the UK press. 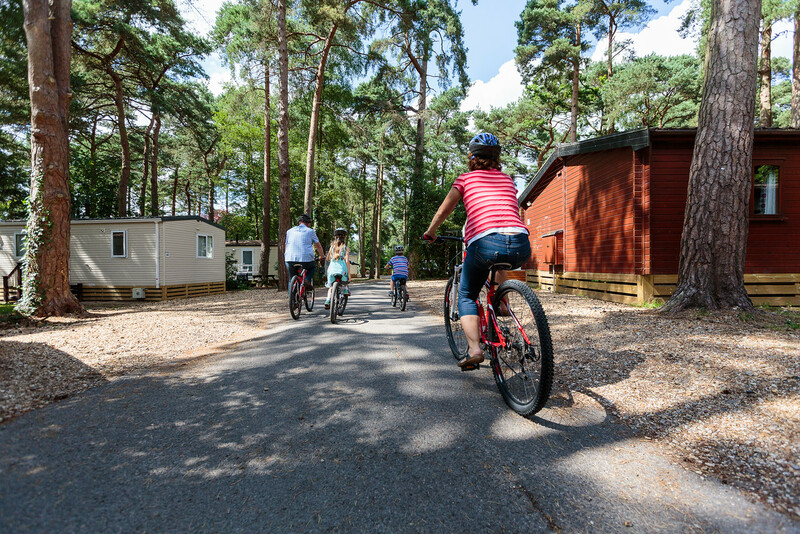 We wanted you to be among the first to know that we have just purchased Sandy Balls Holiday Village in the New Forest, and this acquisition means that we now own six holiday parks in the UK. 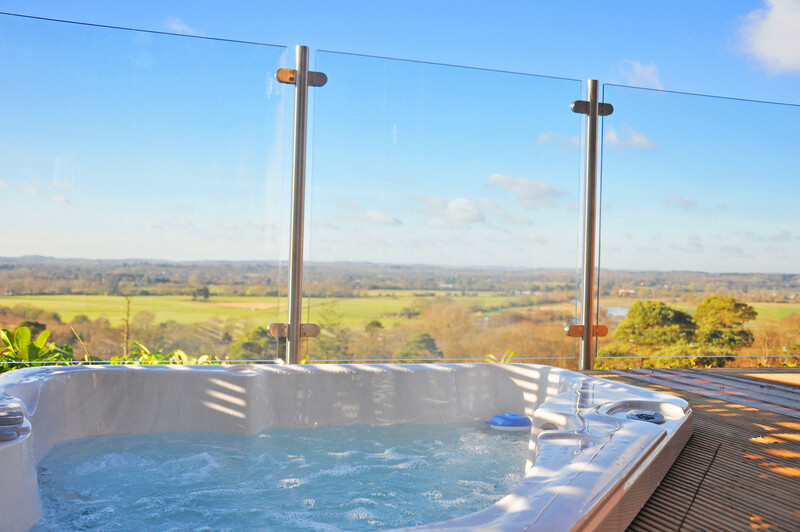 Sandy Balls is a popular and well-known holiday village with award-winning facilities, nestled beside the river Avon in the beautiful New Forest National Park, between Godshill and Fordingbridge in Hampshire. Carl Castledine, CEO of Away Resorts and pictured below, had this to say about the recent acquisition of Sandy Balls. “Sandy Balls has been a family-owned business run with passion and feeling for almost 100 years, so we are very mindful of retaining the heritage and essence of what makes Sandy Balls such a well-loved holiday village. We know guests will be happy to hear that whilst we plan to invest in Sandy Balls and improve certain areas, we want to reassure that we will not be changing the overall feel of the place that so many guests love. It has welcomed hundreds of thousands of guests since it opened its doors nearly 100 years ago. Its name actually dates back to the reign of King Henry VII when ‘sandyballas’ – domed sand and gravel outcrops on its western boundary first appeared on historic maps. As you would expect from an Away Resorts park, the activities and experiences on offer for the whole family are wide-ranging and include: swimming, horse riding, cycling, a gym and fitness facility, indoor soft play, fencing, archery, pond-dipping, alpaca experience and more. The five star facilities are supported by a team which is renowned for its award-winning welcome. 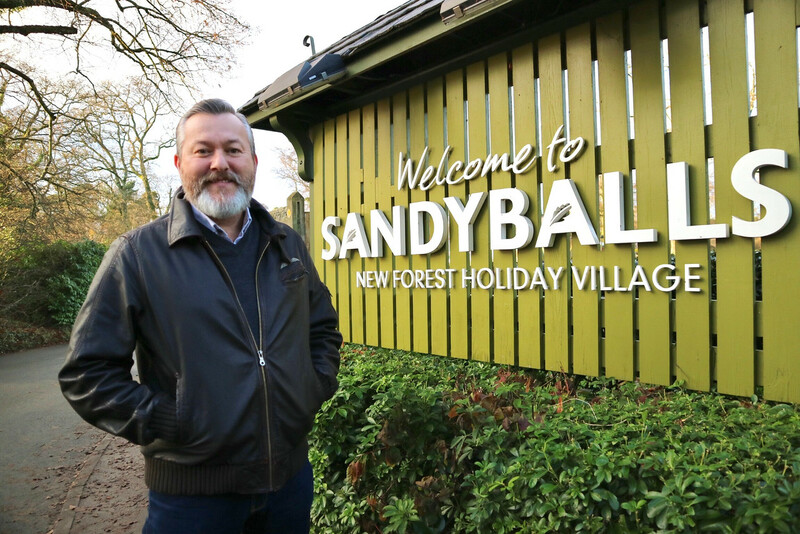 We are very proud to welcome Sandy Balls into the Away Resorts family and hope that you will be able to enjoy a holiday at Sandy Balls Holiday village one day for yourself. You can read our full Press Release on Sandy Balls Holiday Village here. What changes will you make to Sandy Balls? We aren’t planning any substantial changes to Sandy Balls at the minute. We know that it is a much loved holiday village and we don’t want to change the essence of what makes it special. We will make improvements where we think they are needed, for example refurbishing some of the older accommodation. We also plan to invest in enhancing some of the existing facilities to give a better guest experience. Some of these projects take time but there are others that we will get on with quickly so customers can enjoy the benefits in 2017. However, none of these transformations will change the personality of Sandy Balls. Yes, the Sandy Balls staff are a special group of people who have worked hard to make it a great holiday village. The previous Directors have decided to move on to new ventures but all other staff have chosen to stay with us. Will prices be going up? We pride ourselves on offering a fantastic, memorable holiday in the UK to our guests and their families, at an affordable price, and we will continue to be committed to do that, so we don’t have any plans to raise the prices. What will happen to the booking I have already made for 2017? Absolutely nothing will change – your booking will stay the same and you can be reassured that the full facilities and services that you were expecting will still be part of your holiday. Why did the owners sell Sandy Balls? The Westlake family have put their heart and soul into developing Sandy Balls into the successful and much-loved holiday village that it is today. They decided that it was time for Sandy Balls to move to new ownership, and they have been very diligent in making sure that the new owners remain as committed to its success and ethos as they have been. They were selective about who the acquirers were and that it was not all about money. They have asked us to maintain the heritage of the park, which we are committed to doing. Why has Away Resorts bought Sandy Balls? 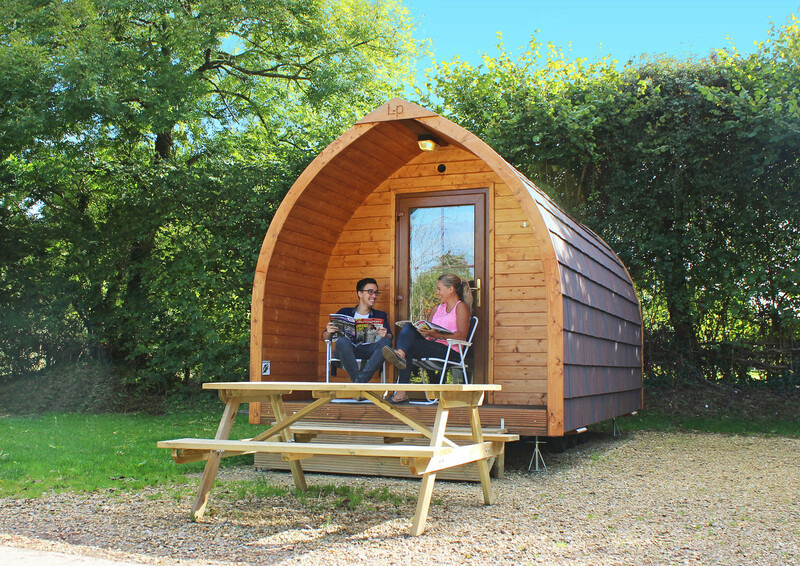 Away Resorts has been actively looking to grow the business by acquiring specially selected parks in the UK that we think complement and enhance our offering to the UK holiday-taking public. Sandy Balls is a fantastic addition for us; it is a well-known five-star holiday village with award-winning facilities. It has a great reputation, loyal customer base and a location second to none being situated in an area of outstanding natural beauty, within a national park. Our company is in a growth phase, which Sandy Balls becomes an important part of. It is a very well run business that we felt added value to our estate.